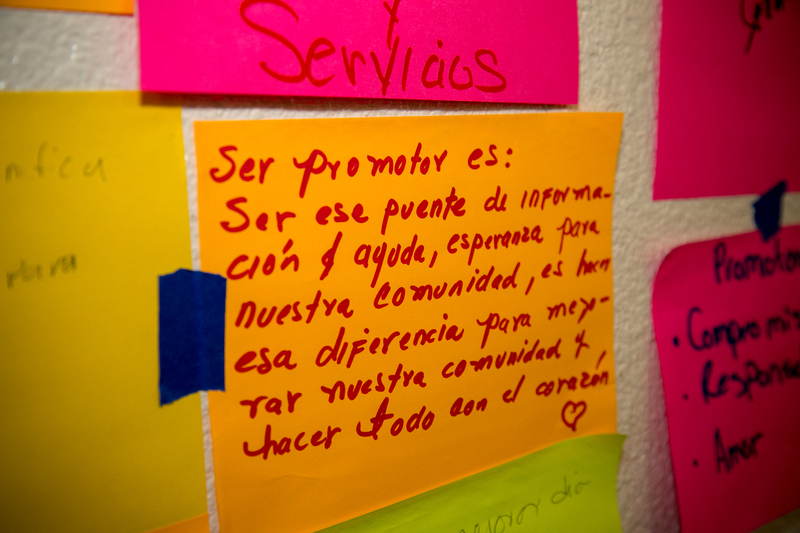 Since 2009, the Adelante Promotores conferences are the premier event for professional and personal development for Promotores, Community Health Workers, Lideres (community leaders) and other community workers in San Diego. 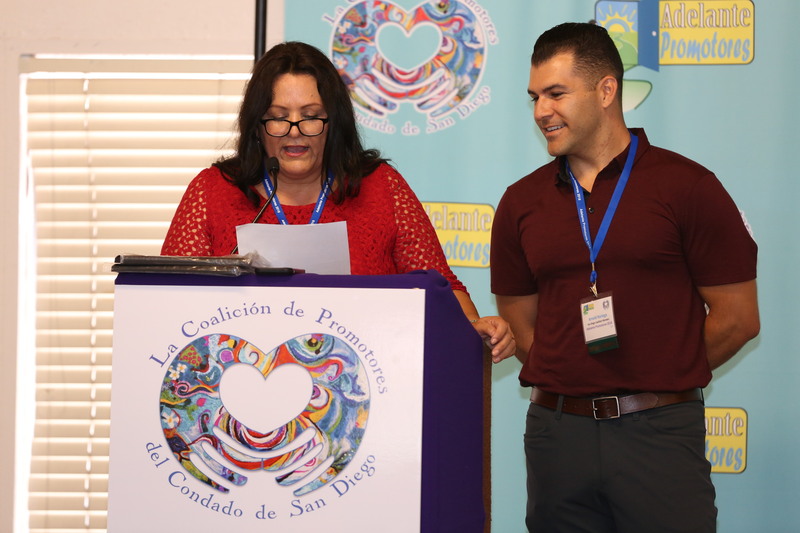 The 2018 Adelante Conference, “Celebrating Health for All,” organized by the San Diego County Promotores Coalition was no exception. Over 230 guests participated from 39 agencies throughout San Diego, Imperial Valley, Arizona and Mexico. The San Diego County Promotores Coalition’s Conference Planning Committee executed a wonderful agenda creating an inspiring and motivating experience and was made possible by our sponsors and partners: the National Rural Health Association, Be There San Diego/County of Health and Human Services Agency, the California Department of Public Health – Environment health Investigations Branch and Care 1st/Blue Shield Health Plan. 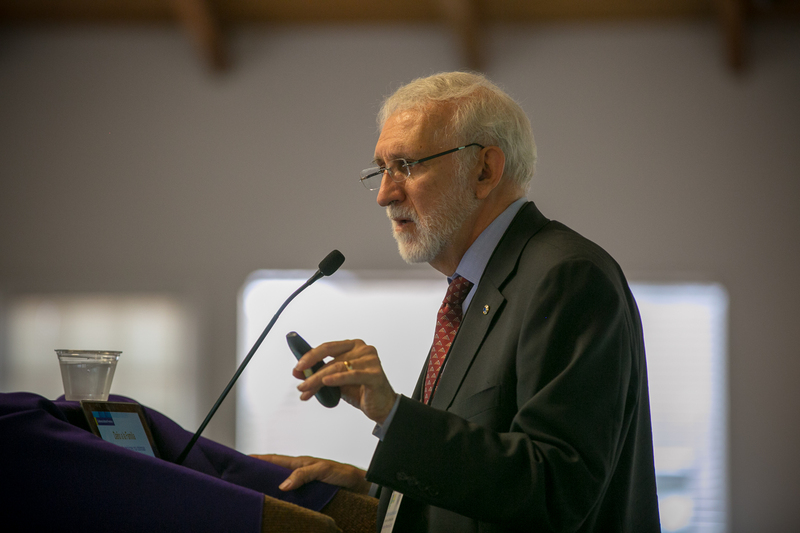 The 2018 conference theme, “Celebrating Health for All” reflected the need for our diverse communities to unite and persevere through the turbulent political climate affecting US ALL. Furthermore, the theme highlighted the collective strength of our communities in advancing health equity. After the morning plenary, guests attended two workshop sessions with various professional development and health topics to learn about their topics of choice while engaging in lively discussion. These topics included “Adverse Childhood Experiences”, “¡Adelante! Steps Toward Community Resilience and CHW Led Policy”, “Equipping Promotores to Address the Opioid Crisis in their Communities”, “Intrafamily Violence”, “Together Against Cervical Cancer”,“Learn the ABC’s of Your Cardiovascular Health!” and many others. 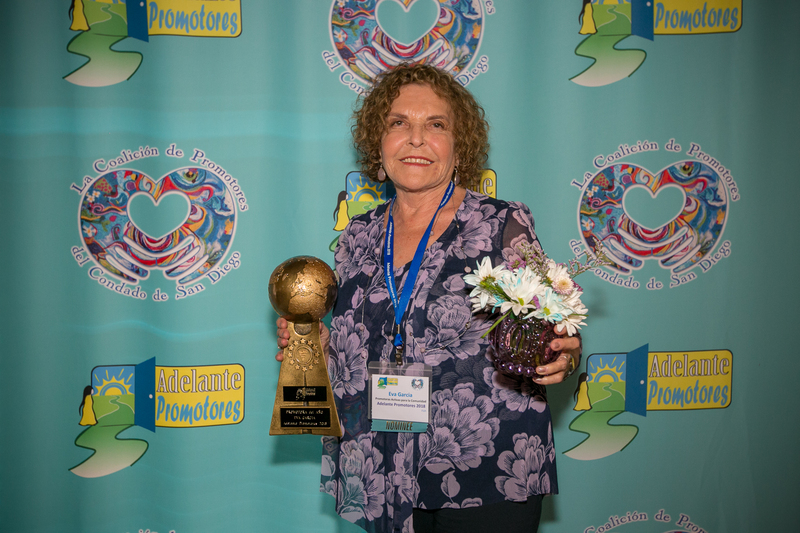 Annually, the San Diego County Promotores Coalition recognizes two exceptional individuals to receive the “Promotor(a) of the Year” and “Promotor(a) of Excellence” awards. 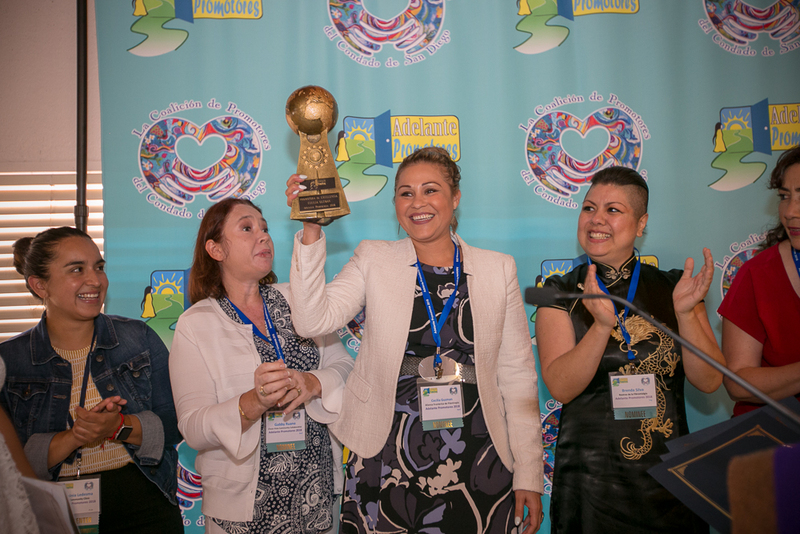 The 2018 awardees were Eva Garcia from Promotoras Activas por Communidad for Promotora of the Year and Cecilia Guzman from the Consulate of Mexico in San Diego for Promotora of Excellence. 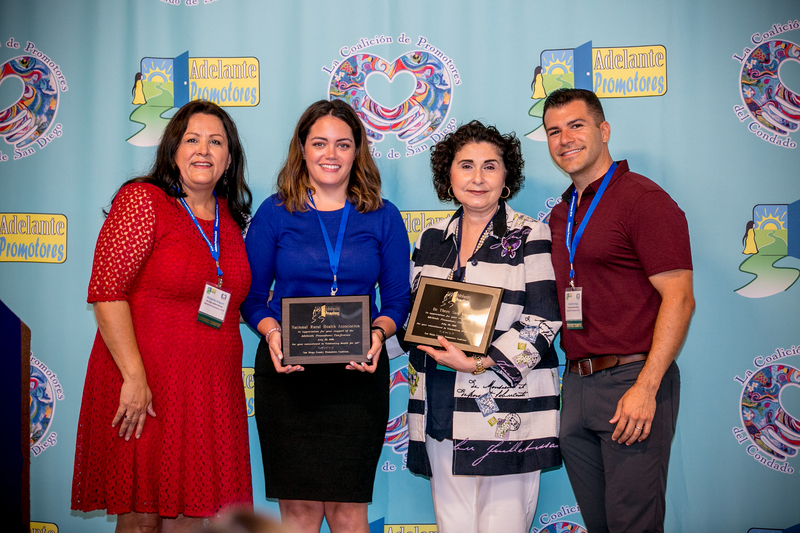 The award recipients were selected from a large group of candidates, based on nominations submitted by community members, Promotores, and organization leaders. 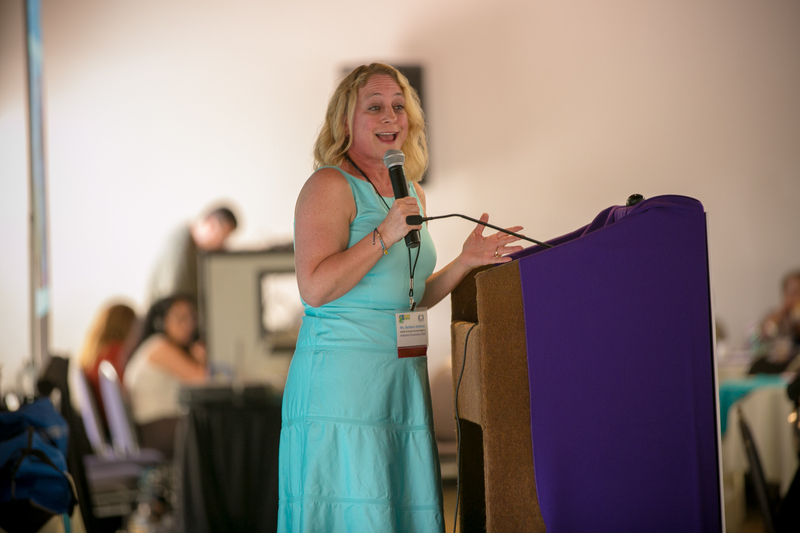 After lunch and awards, guests attended one of seven workshops designed to enhance their personal development. Topics included “Changing our Way of Thinking”, “Stress Management for a Happier and healthier Life”, “The Art of Public Speaking” and others. Finally, guests attended the afternoon plenary where Ms. Barbara Jimenez of the County of San Diego, Health and Human Services delivered her speech, “Leading Well to Live Well.” Following Ms. Jimenez, guests filled out a conference evaluation. 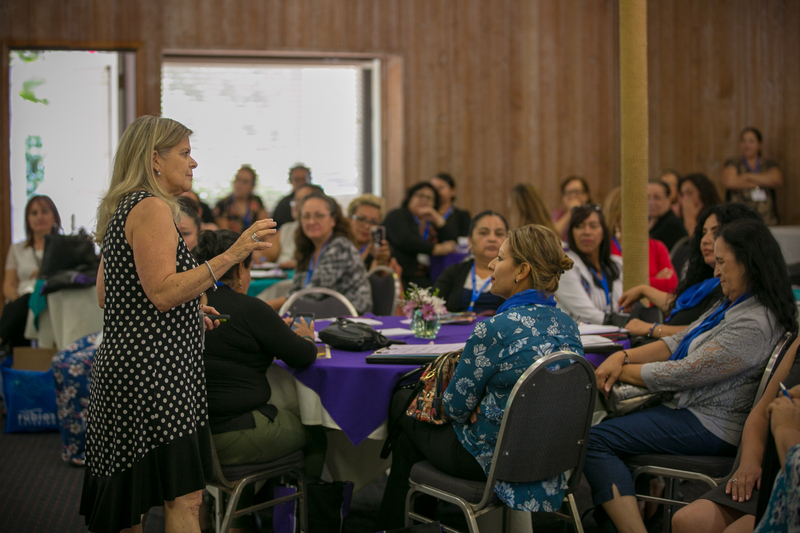 The evaluations serve to provide the 2019 conference planning members better insight and to consistently improve the Adelante Promotores Conference. Also completed evaluations earned guests a raffle ticket for a variety of donations from local partners and donors. Many thanks to all members of the San Diego County Promotores Coalition for all their effort and insights in organizing this event. Our gratitude also goes to everyone who volunteered in the planning, venue decoration, conference registration, and much more. Most of all thank you to all the Promotores and Community Health Workers for their work and commitment to our San Diego communities. Their work is what drives the San Diego County Promotores Coalition!